Want to SUPERCHARGE Your Direct Mail Campaign? As effective as direct mail is, we can make it better. Print-Tech has invested in a new technology that makes direct mail more powerful by integrating it with call tracking, mail tracking, and online ads. A powerful system that leverages what you're already doing with direct mail by updating it with new technology. We can now infuse your mail campaign with tracking technology that expands your reach across the Internet. 1. 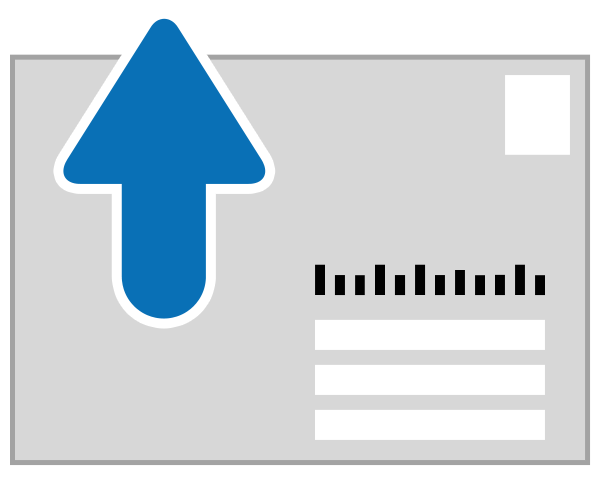 Your direct mail campaign is coded and sent to your targeted list. You can track the mailing using data from this unique code. You have total access to the tracking data, meaning you'll know exactly when each piece hits the mailbox. 2. A snippet of code is added to your website. When a prospect who's received your direct mail piece visits your site but doesn't take the desired action spelled out on your mailing (buy, fill out a form, etc. 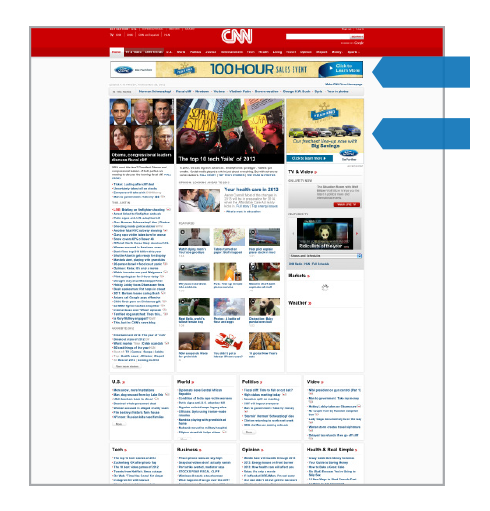 ), ads that visually match your mail piece automatically pop up on hundreds of web sites that person visits. This is known as re-marketing. Every time that person sees your ad, it reminds them of your offer, making it much more likely they'll take action. Think, "No lead left behind!" This feature gives your business the same ability to have your ad show up across the Internet as a Fortune 100 company has. 3. 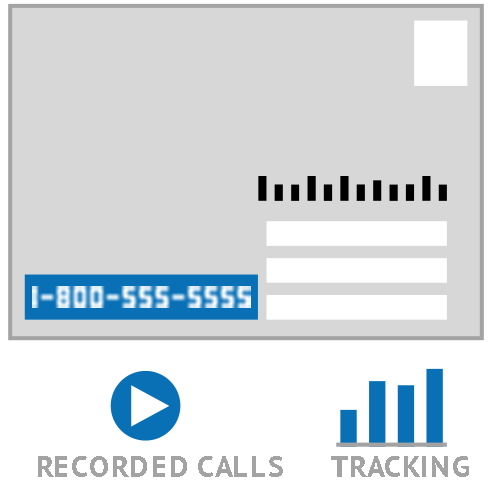 A unique phone number is generated for your direct mail campaign. Print this number on your mail pieces for prospects to use as a way to follow up on your offer. Every call to this number is recorded (a prerecorded message announces this when someone phones in). This phone feature tracks responses and lets you further calculate your ROI. Plus, you can listen to the recordings and hear how your sales team is handling the calls. Tech-mail plus is that simple and that effective. A 24/7 end-user dashboard is included with the service, and your campaign runs for a full 90 days. Imagine it - the ability to collect mail data and telephone data and have a corresponding online ad following your prospects across the Internet...for 90 days. Use tech-mail plus to supercharge your next direct mail campaign with online mail tracking software.